How exactly does a leader create such a humane environment? At the New York City Ballet, and in any organization, the leader sets and hosts what Dutch historian and cultural theorist Johan Huizinga likens to a “game” each day. The leader of the game sets the environment, physically, socially, and culturally. Within this environment, the leader invites or removes the players/actors (in a ballet this would be dancers and choreographers, but also bookkeepers and maintenance people). Relationships between all the participants must also be established and held by the leader. 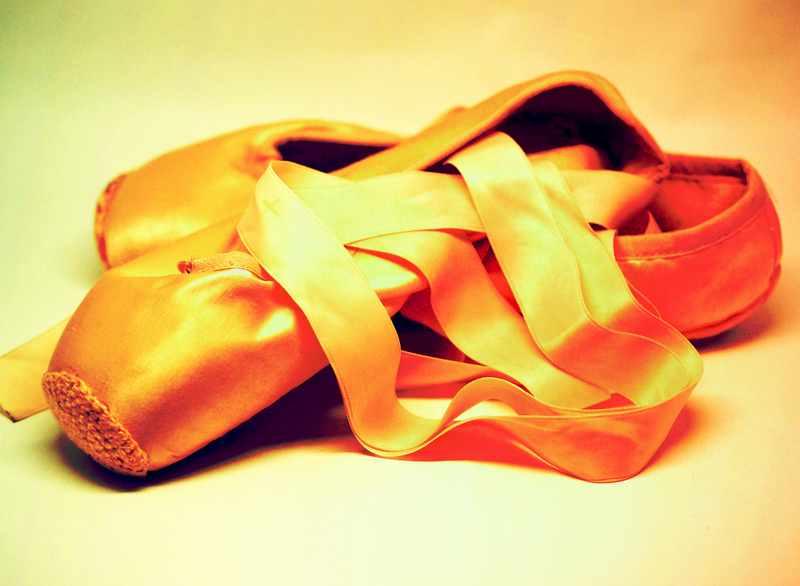 This process requires that the leader decides: Is the company just the dancers? Does it include the staff too? Does the game include the Board of Directors? Key donors? The audience? Which segments of the wider community? Where and how clearly these lines are drawn profoundly affect the experience of everyone involved. Humane leaders work with all the actors involved to develop a clear, shared set of rules. Where there is ambiguity the leader hosts conversations to bring clarity and alignment. The #MeToo movement has exposed leaders and organizations to fresh judgement under a more enlightened sets of game rules. Not only the rules are changing, but some team members are now demanding more control over which actors get to continue playing. A humane leader is the one who watches, encourages, and empowers the greatest good for the greatest number. Sometimes humane leaders must remove from the game anyone not willing or able to play by the shared rules, even if the errant person is a star or a key donor. This is a service to everyone in the organization. If the leader tries to play nice with errant people and not hold them to account they are often sowing the seeds for dissatisfaction and potential implosion of the entire organization. Typically, teams cannot effectively hold the rules all by themselves. In the absence of a strong leader who holds the entire game for the best interest of the group, entropy of consciousness will allow lowest denominator standards and short-term self interests to undermine the cohesion and effectiveness of the group. While holding the team and the rules, the humane leader will then host conversations about prioritizing and implementing all the clear, nurturing, supportive ideas the team has voiced. May the New York City Ballet find its humane leader. Once they do, the question remains: How do we cultivate enough humane leaders to meet the needs of all the other organizations who would benefit from one? This is the question we ask every day here at the Humane Leadership Conference with our research and leadership trainings.